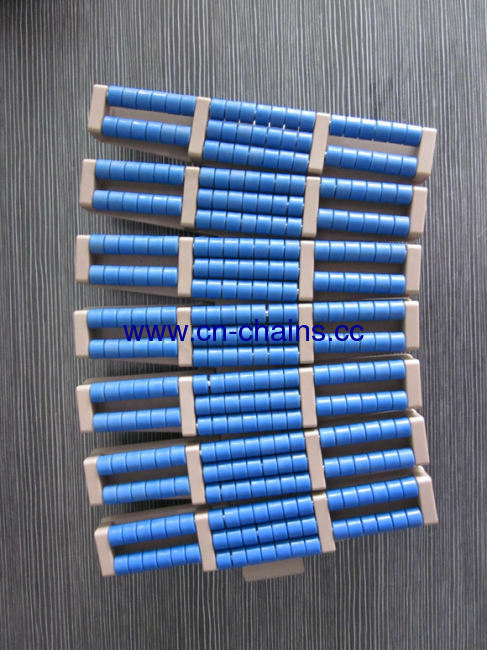 Plastic tabletop chains are made of engineering plastic and are connected using stainless steel pins. 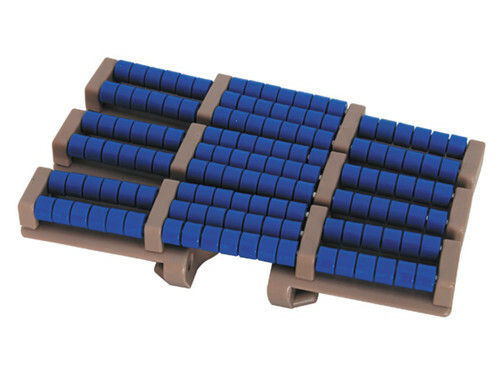 The plastic tabletop chains constitute a light-weight yet strong and silent alternative to steel chains. 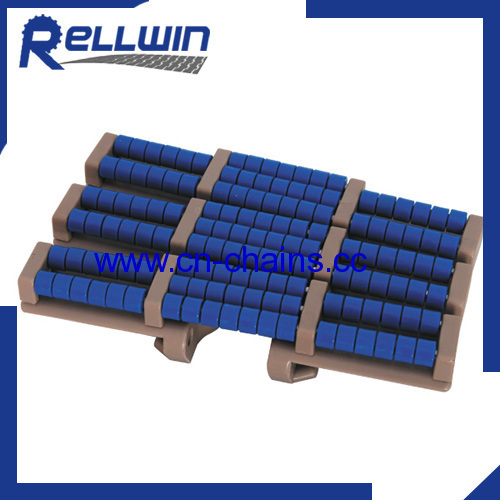 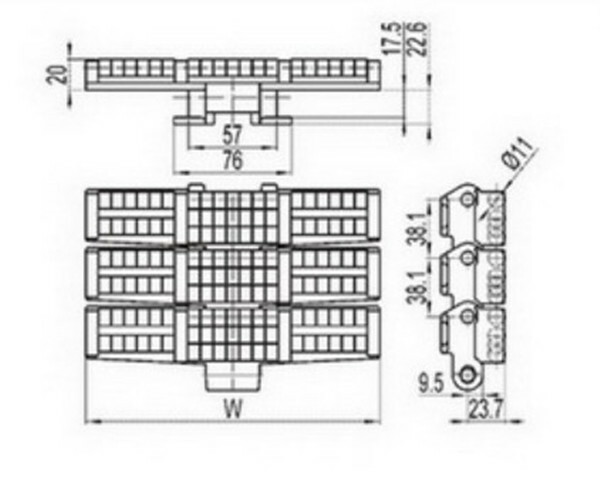 These chains are used mainly in the food and packaging industry for conveying many kinds of containers. 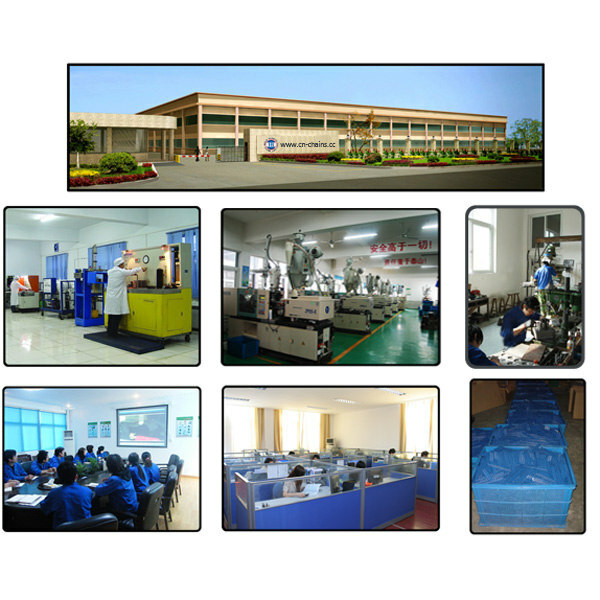 For example:PET bottle,PET petaloid bottle,Aluminum and steel can, Cartons, Trays,Packaged products (cartons,shrink packs),Glass, Plastic containers.